56 to 74 acre creek front parcels are being offered for sale (the middle tract will not be sold 1st) as well as the 185 +- acre tract as a whole. 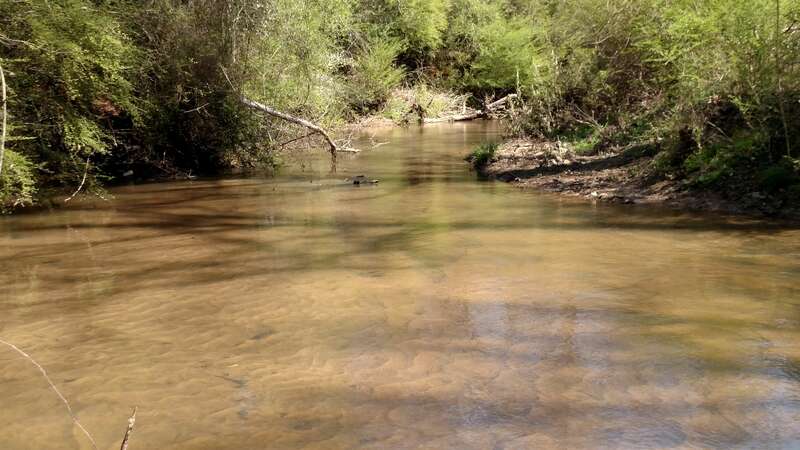 This property is located just outside of Indian Springs, just south of Flovilla and only minutes from Jackson. 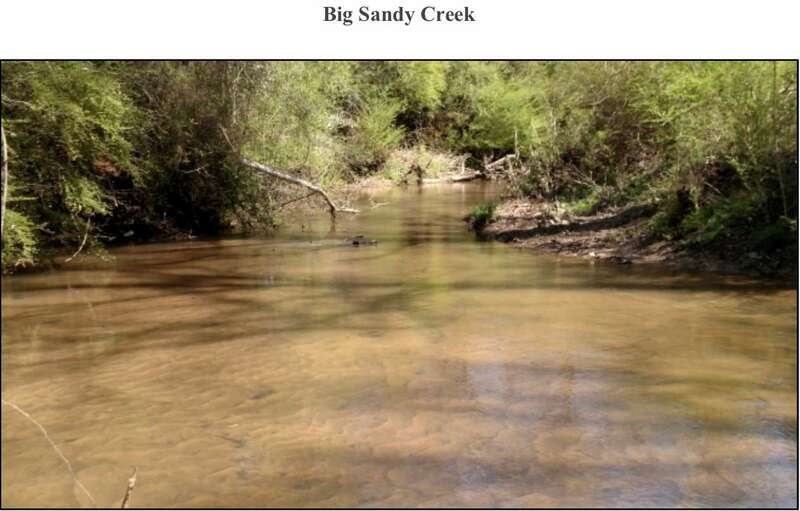 The property has HUGE frontage along Big Sandy Creek and also has good road frontage along Beatty Circle and is located approximately 10 miles east of I-75. 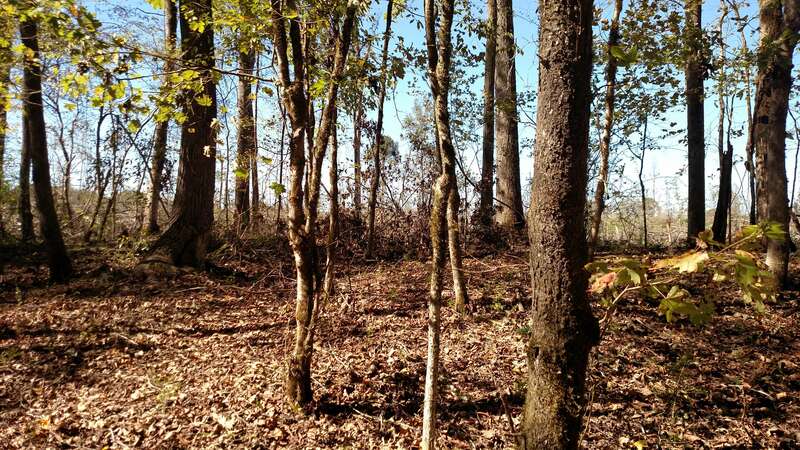 The upland areas of the property have been recently clear cut, but there is beautiful natural hardwood along the the creek bluff along with scattered hardwood in the clear cut areas. The clear cut areas could be replanted in pine or developed into pasture and the property is in a location that could have good development and home site possibilities. The property is located approximately 45 minutes from downtown Atlanta. The owner has just completed a new interior road network and most of the property, including the creek frontage, can now be accessed by vehicle or ATV. DIRECTIONS: From Indian Springs, take Genie Road east approximately 7/10 mile to dead end and turn right onto Beatty Circle. The property will begin shortly on the right with Allied signs. Please call us at 800.224.9939 for further information on this property.